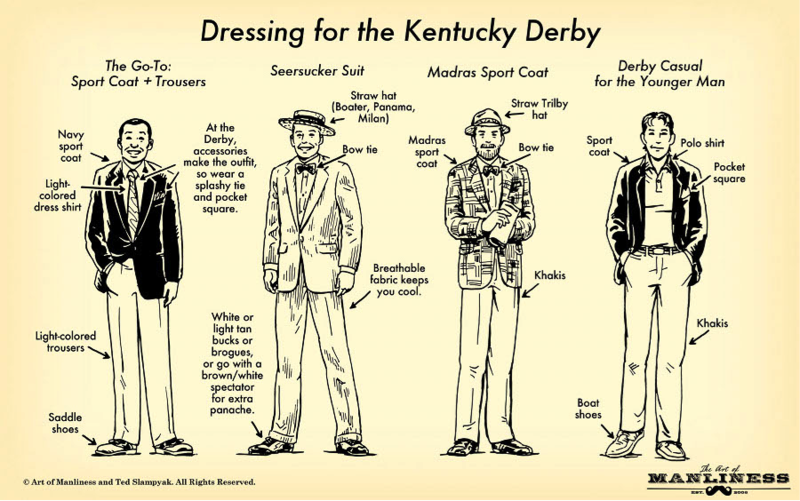 This week’s theme is “Derby Night” because the Kentucky Derby occurred this past Saurday. Congrats to the winning horse “Orb”. In conjunction with the event are a ton of parties. 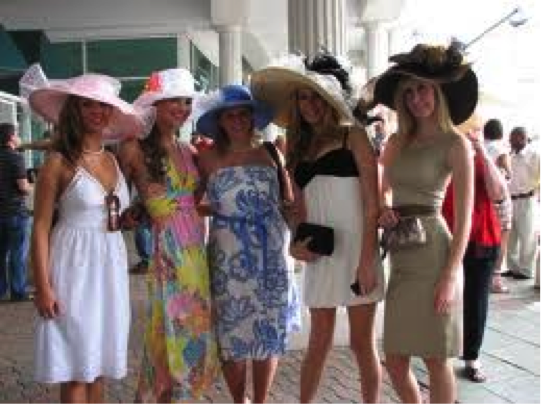 At the racetrack itself, at other racetracks and many people have themed parties as well. At the actual track the “Infield” is where all of the real party animals go to drink mint juleps and show off their fanciness. 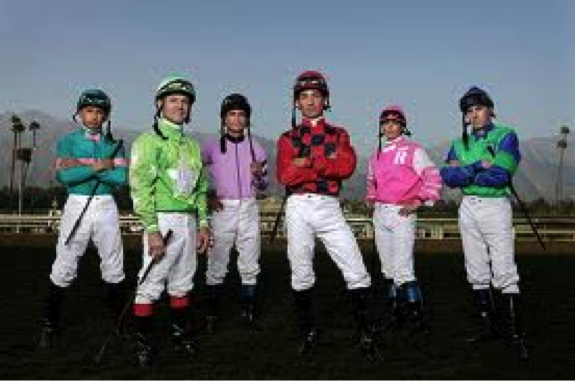 One cannot forget the jockeys either. 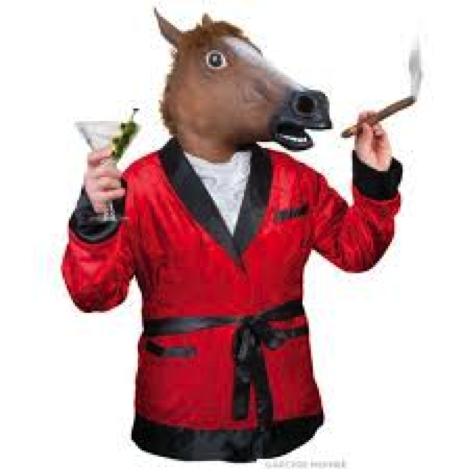 I do not think that attendees of the derby dress up as horses, or jockeys … but that doesn’t mean you can’t at kickball! Just saying… See you at the field! A prize package from our beer sponsor will be awarded to the best dressed individual or team for this week’s theme.